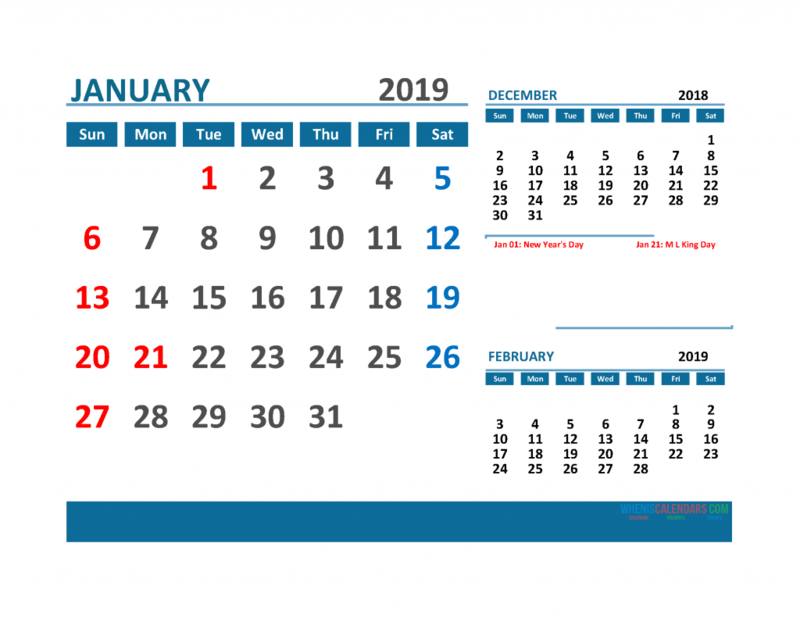 January 2019 printable calendar with holidays, and including the previous month (December 2018) and the next month (February 2019). 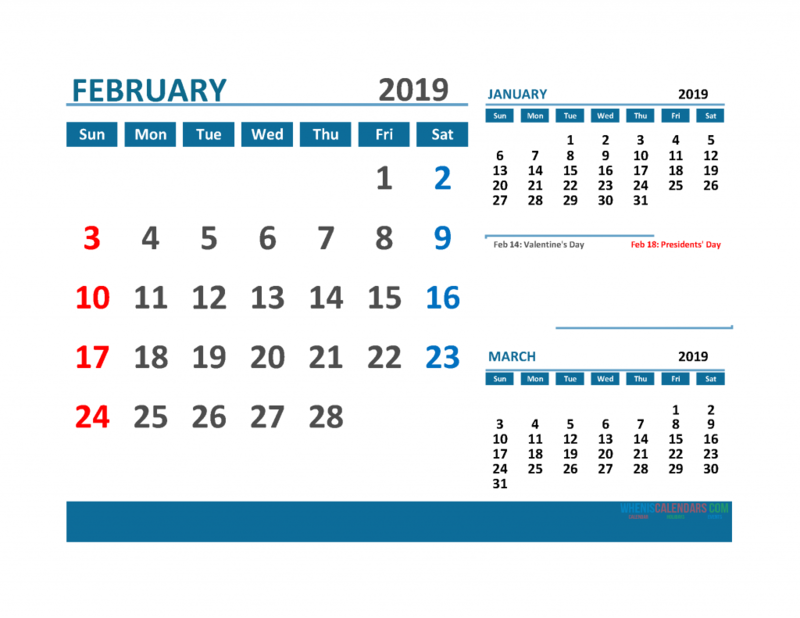 February 2019 printable calendar with holidays, and including the previous month (January 2019) and the next month (March 2019). 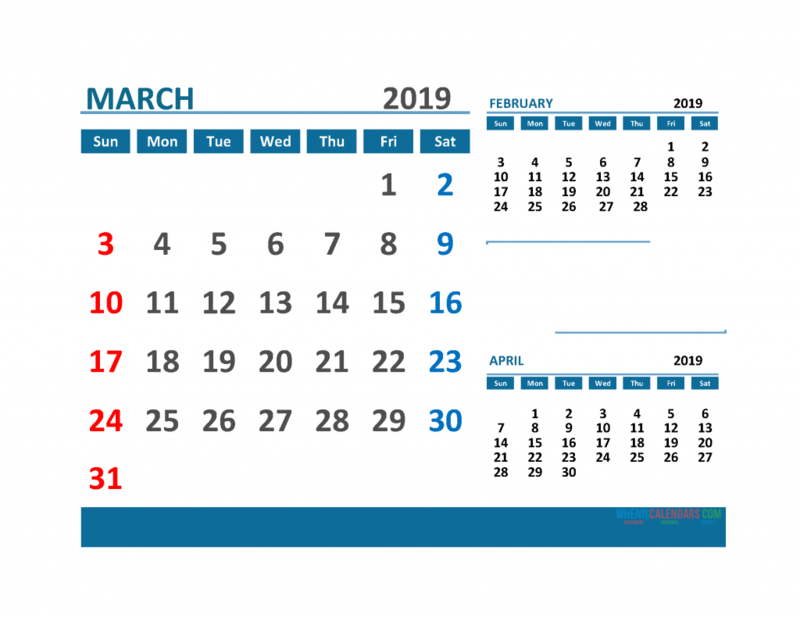 March 2019 printable calendar with holidays, and including the previous month (February 2019) and the next month (April 2019). April 2019 printable calendar with holidays, and including the previous month (March 2019) and the next month (May 2019). 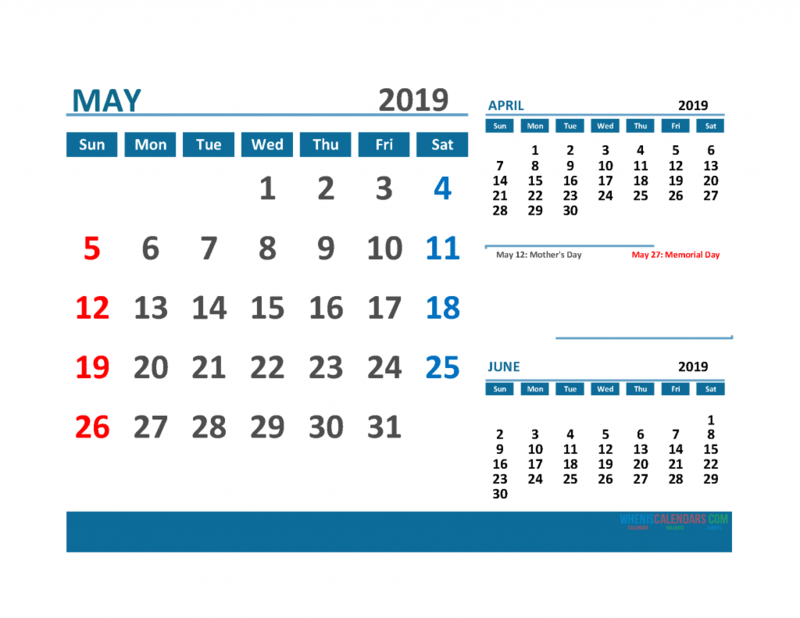 May 2019 printable calendar with holidays, and including the previous month (April 2019) and the next month (June 2019). June 2019 printable calendar with holidays, and including the previous month (May 2019) and the next month (July 2019). July 2019 printable calendar with holidays, and including the previous month (June 2019) and the next month (August 2019). August 2019 printable calendar with holidays, and including the previous month (September 2019) and the next month (July 2019). 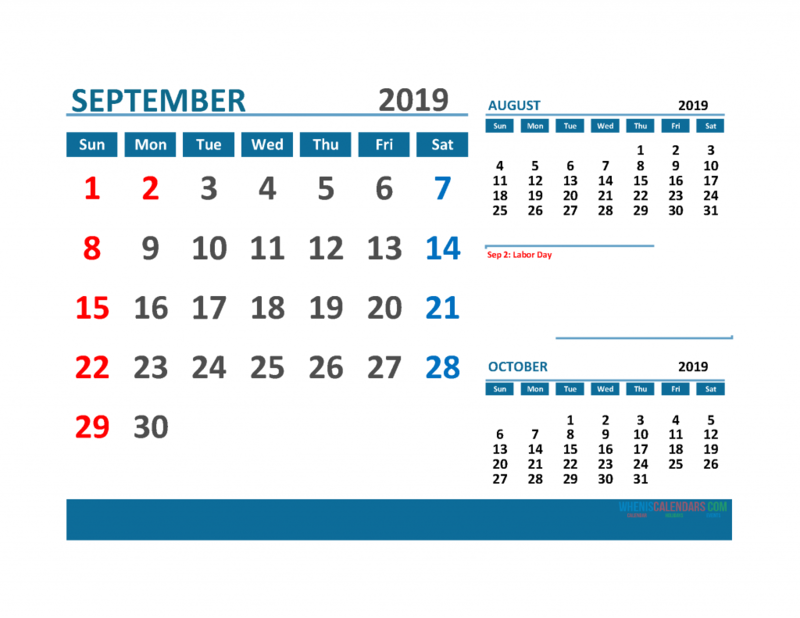 September 2019 printable calendar with holidays, and including the previous month (August 2019) and the next month (October 2019). October 2019 printable calendar with holidays, and including the previous month (September 2019) and the next month (November 2019). November 2019 printable calendar with holidays, and including the previous month (October 2019) and the next month (December 2019). December 2019 printable calendar with holidays, and including the previous month (November 2019) and the next month (January 2020).